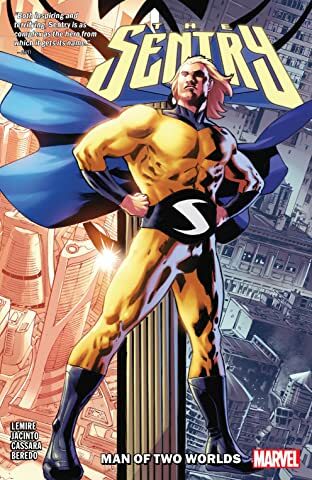 Collects Sentry (2018) #1-5. 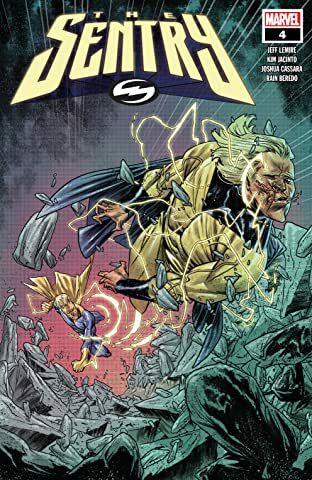 Fresh from the pages of DOCTOR STRANGE, the Golden Guardian of Good is back! But is that really such a good thing? 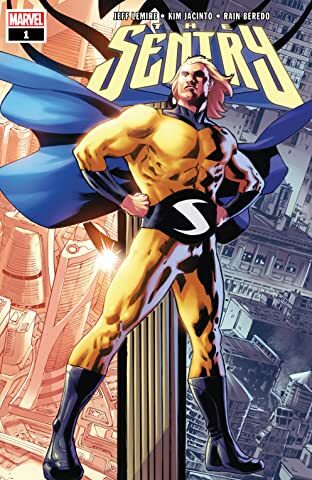 He’s the greatest hero the Marvel Universe ever forgot: the shining sentinel with the power of a thousand exploding suns. 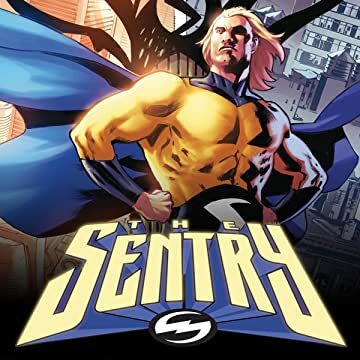 By day, he trudges through a mundane life as Bob Reynolds; at night, he soars across a gleaming, perfect skyline as the Sentry! But how much of his dual existence is real? And what of his dark other self, the Void? 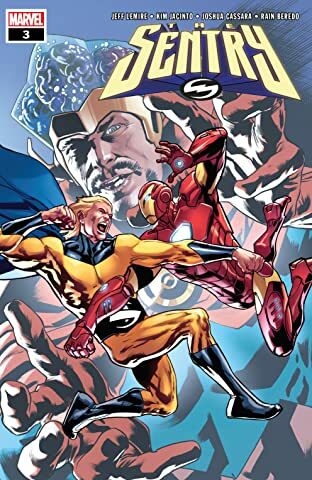 As one of the Sentry’s oldest villains, Cranio, returns, the Golden Guardian must go head-to-head with Iron Man! 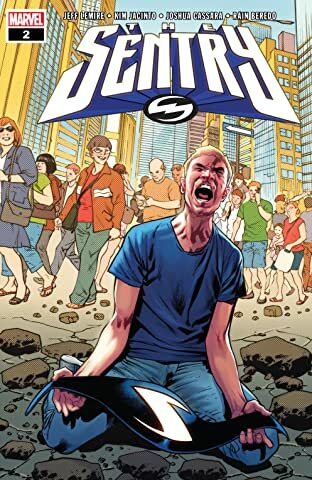 Meanwhile, Bob faces a race against the clock to save everything he’s worked so hard to build. 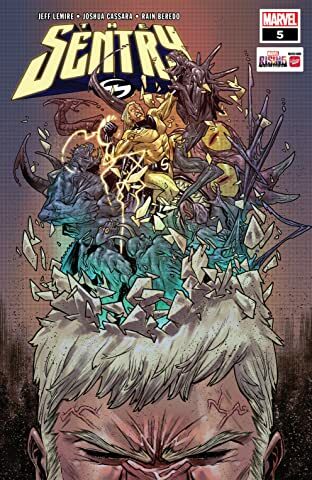 If he fails, the Void will be set free — and the Marvel Universe will be torn apart!